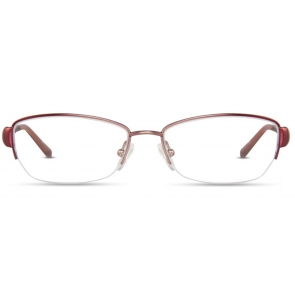 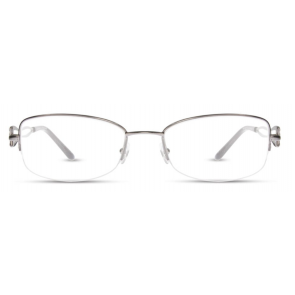 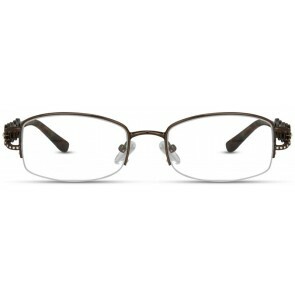 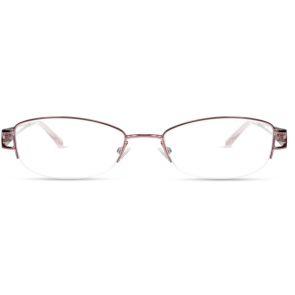 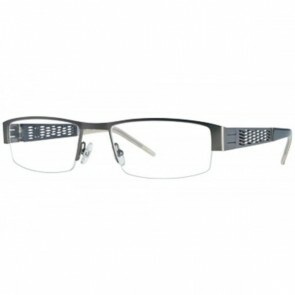 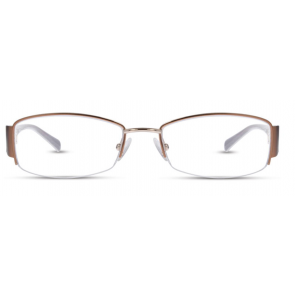 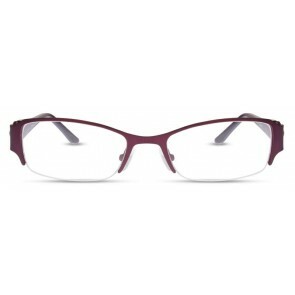 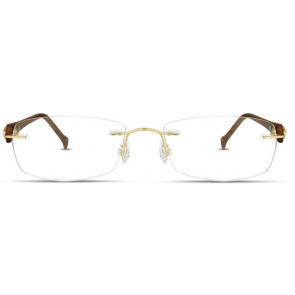 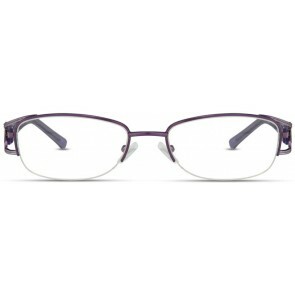 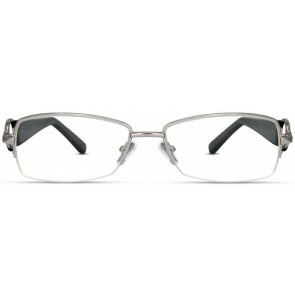 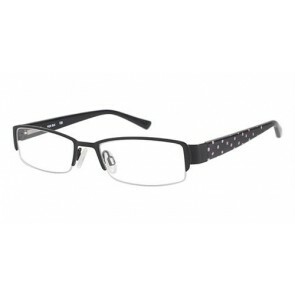 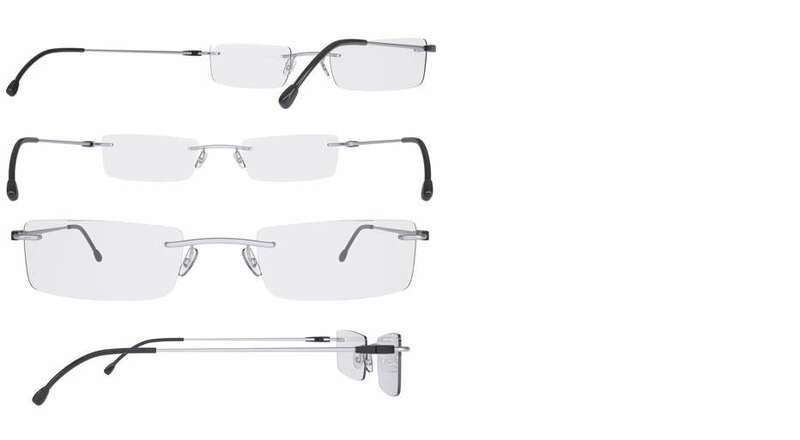 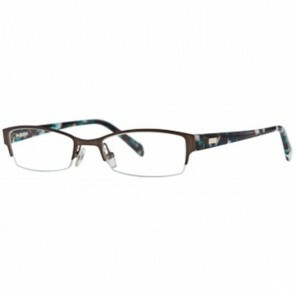 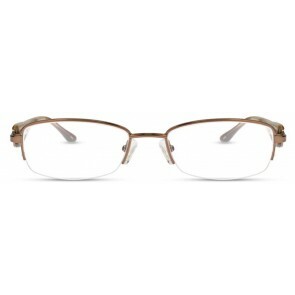 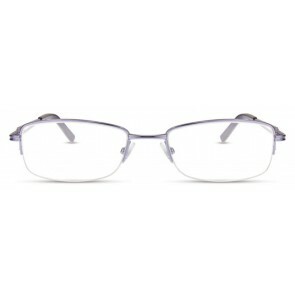 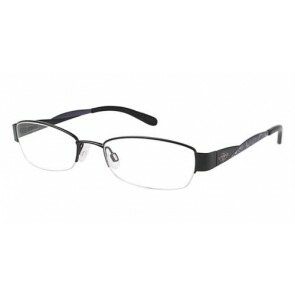 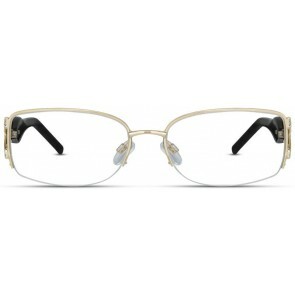 Women's frames that have a rimless feature (completely rimless 3-piece mount, half rim, inverted half rim, etc.) 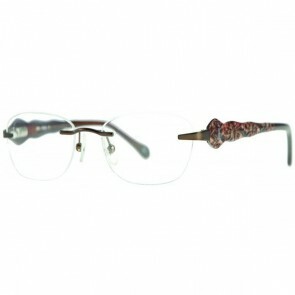 regardless of materials. 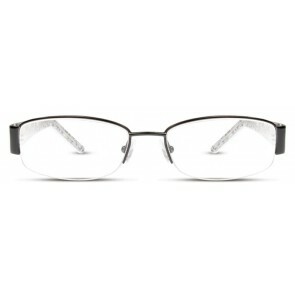 These frames do not have any sun lenses; intended for adult use.